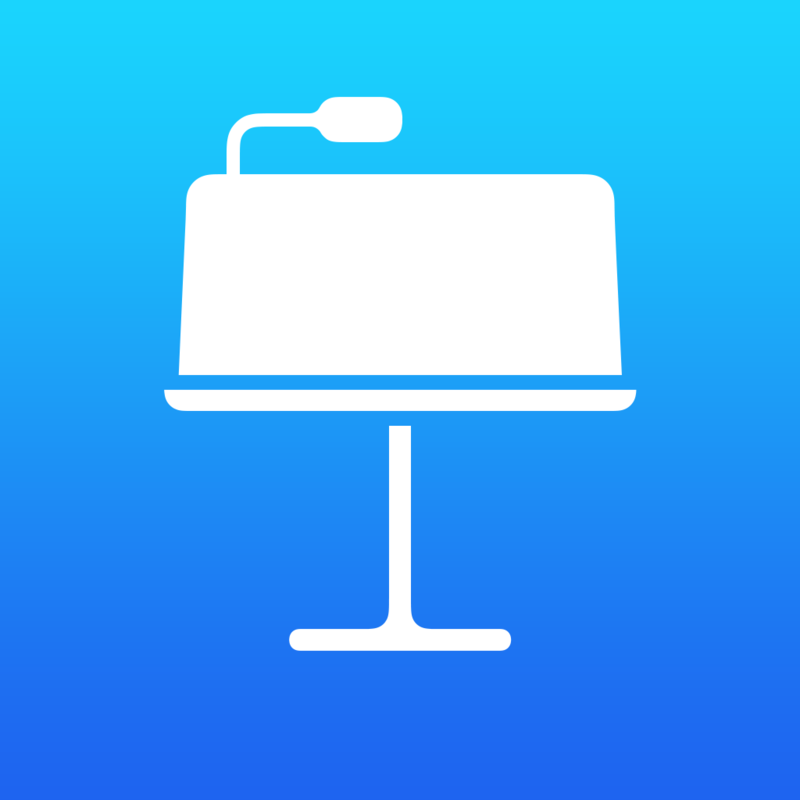 Launch Center Pro is an app for iPhone, iPad, and iPod Touch that allows users to launch apps and simple tasks directly from the app. Instead of launching Safari, navigating to the search site, and typing in your search, for instance, Launch Center Pro lets you directly search Google or Wikipedia; Launch Center Pro also can be configured by users to set up group email, instead of having to type in the email address of each recipient. Launch Center Pro uses a simple interface to make it easy to simplify some of your common actions and launch them quickly. I frequently text my sister "where are you?" Instead of launching the Messages app, finding my sister's contact, and then typing the message, I created a Launch Center Pro action that sends a text to my sister saying, "where are you?" Now, when I want to text my sister, I just touch the icon for this action and a text saying "where are you?" is on its way to my sister. Creating actions is easy with the built in action composer which gives users the ability to pick pre-made actions for apps they already have installed on their device. The action composer also allows users to customize the icon of the action to make it easier to find. Launch Center Pro works with a number of apps, but support for more useful actions among third party apps is hit or miss. Some apps such as Prizmo integrate very well with the app allowing you to easily launch actions, but other apps such as Nike+ Running can be opened, but not further interacted with. It would be nice to be able to start a new run in Nike+ via Launch Center, but actions like that requires the developer to build special support for Launch Center Pro into their apps. 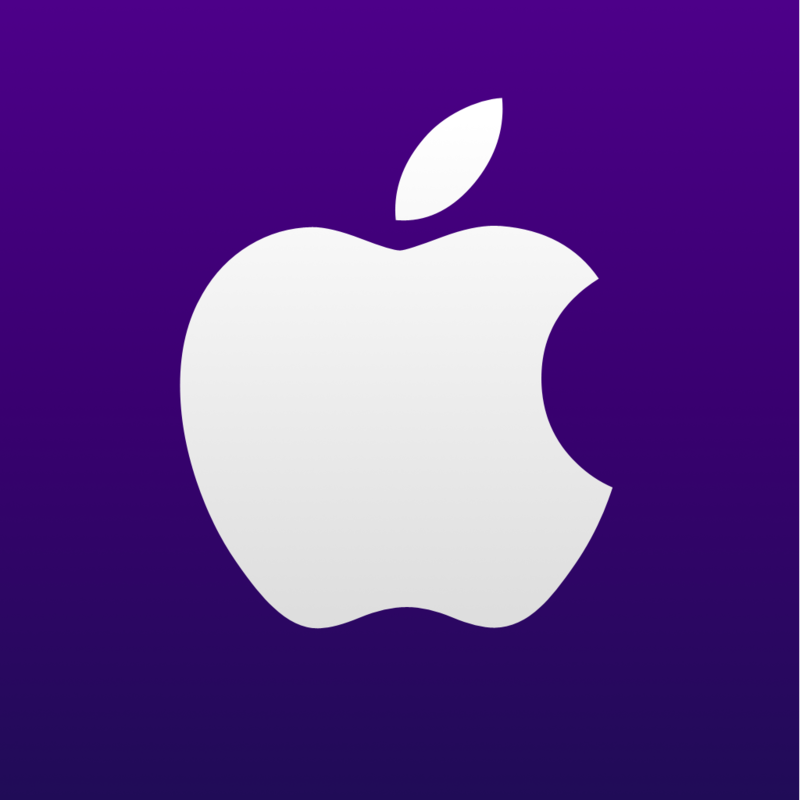 Click here to view a list of the apps currently supporting Launch Center Pro. I see Launch Center Pro as a great app for first time iOS users, and other individuals who struggle performing sequential functions. Launch Center Pro can make it easier for first time iOS users learn to use their devices. Instead of learning how to search Google, Wikipedia, Yelp, and Google Maps individually a simple search menu could be made with quick links to search all those services. In terms of accessibility for the blind and visually impaired, Launch Center Pro works well with VoiceOver and supports the Fleksy keyboard which is accessible. 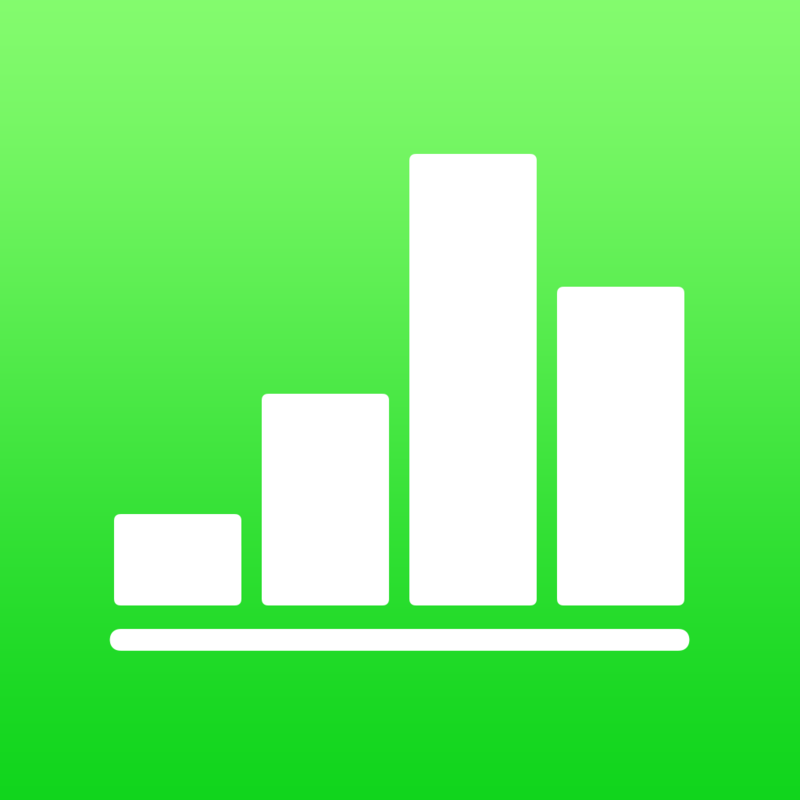 Launch Center Pro costs $4.99 for the iPhone version and $7.99 for the iPad version. Click here to view the app for iPhone and click here to view the app for iPad. Click read more below to view screen shots of Launch Center Pro in action. As a dyslexic high school student my iPad, with a number of assistive apps, has become a very valuable tool. With my iPad I can read and fill out a PDF using text-to-speech, read a book with Voice Dream Reader, or map out my ideas with Inspiration Maps. The iPad mini is a perfect size for my needs allowing me to read sitting up, or reclining comfortably while listening to a book. Before I got the iPad I would either be tied to a computer to read using text-to-speech, or reading on the tiny screen of my iPhone. Here's a list of my favorite iPad apps and how I use them to help me both in and out of the classroom. Voice Dream Reader is a text-to-speech reading app that allows users to read a wide variety of files through the app. The app includes the ability to buy very high quality text-to-speech voices for use with the app. Voice Dream Reader allows you to highlight important parts of a passage as you read along.. One of my favorite features is the ability to download and read Bookshare books from within the app. Currently Voice Dream Reader does not support Bookshare books with images, but hopefully will add that feature in the near future. 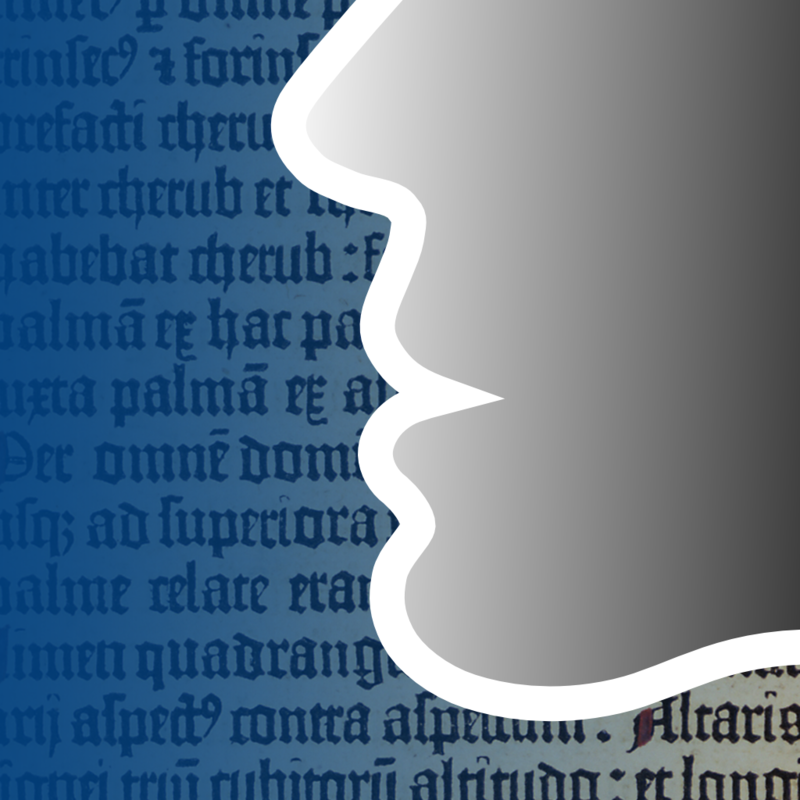 In all Voice Dream Reader is a must have for anyone who prefers reading with text-to-speech. Click here to read a full review of Voice Dream Reader. 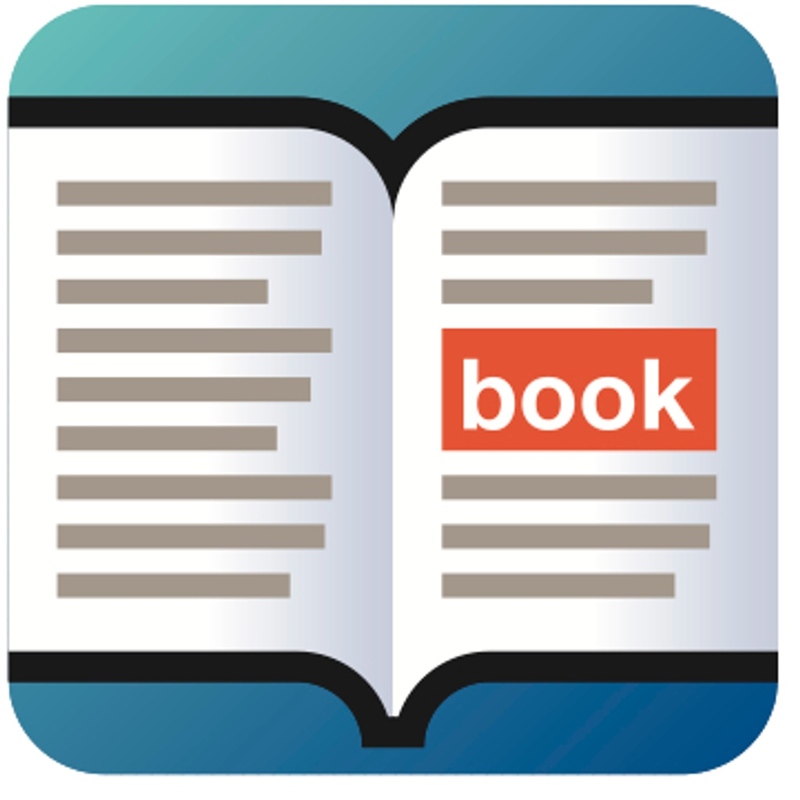 Read2Go is another app for reading Bookshare books. Bookshare provides accessible digital books to members. Using Read2Go users to keep their books at their finger tips all the time. The app has a choice of two text-to-speech voices. While Read2Go does not have as many features as Voice Dream Reader the support it has for books with images is a plus. Click here to read more about Read2Go. 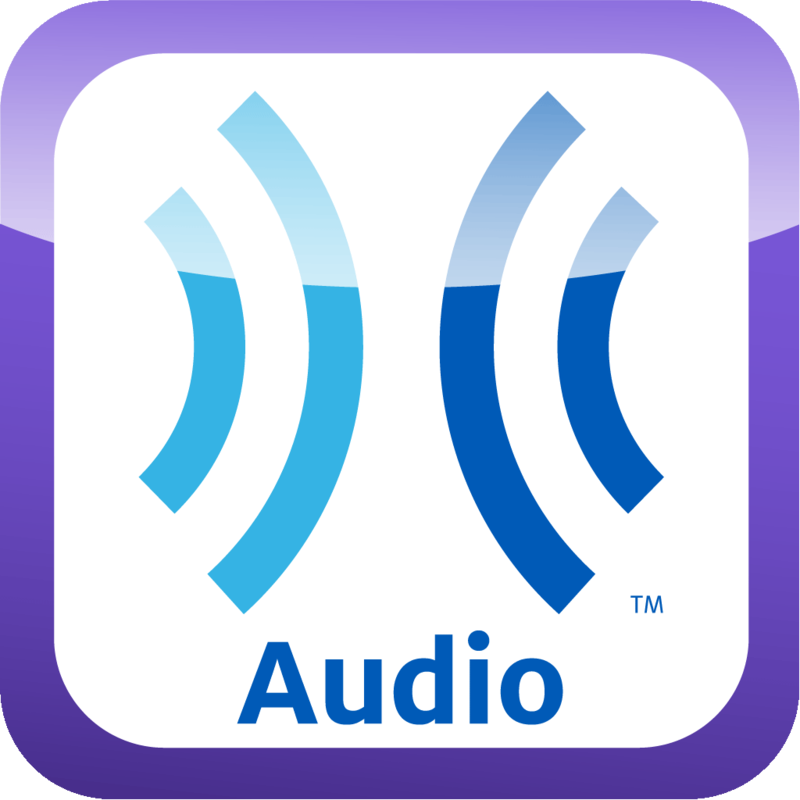 The free Learning Ally Audio app allows Learning Ally members to download and listen to their audio books on the go. The app has useful features such as bookmarking and playback is easy to control and customize. Learning Ally is starting to add digital text to some of their books so users can follow along with the text while listening to the human narrated audio book. Click here for more information about Learning Ally Audio app. Click read more below to learn about many more great apps. PDF Expert 5 is a new addition to my iPad home screen. The app includes polished annotation, editing, and management with easy to use built in text-to-speech. Using the app I am able to read a PDF worksheet with text-to-speech and complete the worksheet with the annotation features. PDF Expert can also connect to your Google Drive or Dropbox for easy upload and download. 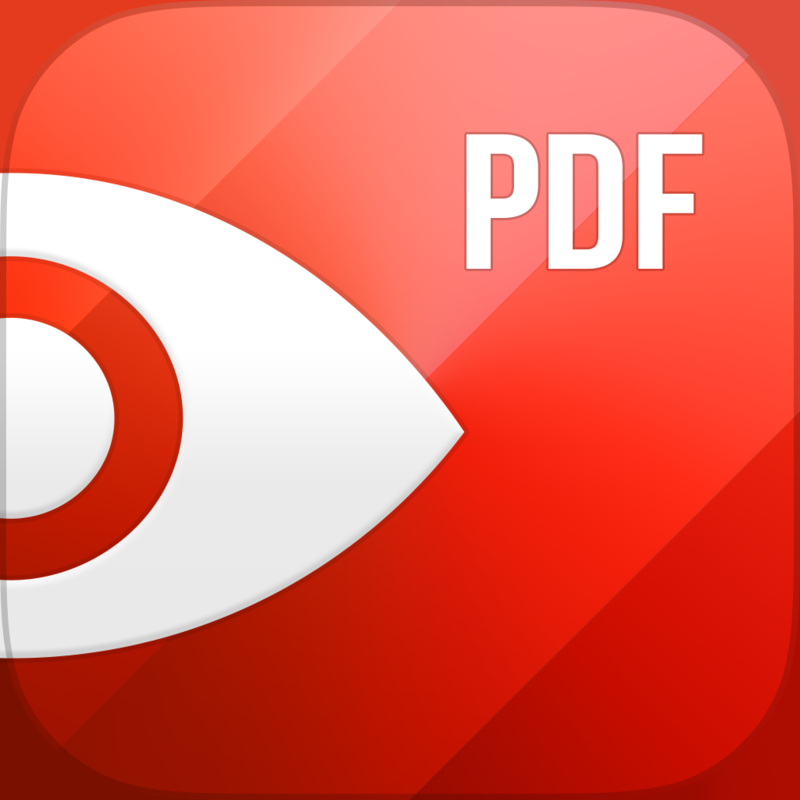 Click here for a complete look at PDF Expert 5 from Readdle. Inspiration Maps is a mind mapping app perfect for pre-writing and getting your ideas out onto paper. 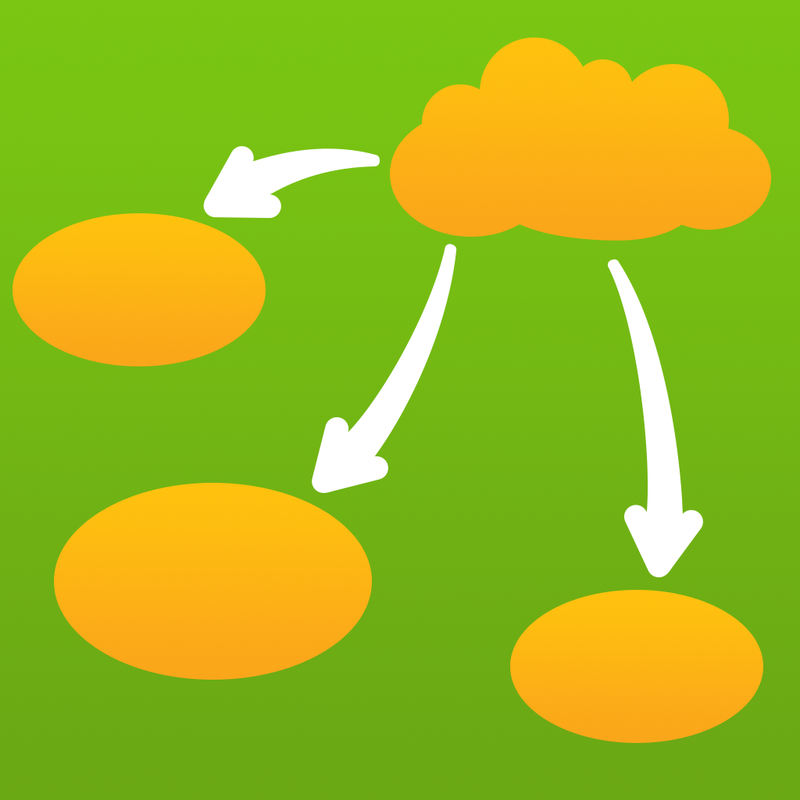 Inspiration Maps makes it easy to make great looking webs and outlines on the go. I like using Inspiration Maps to get my ideas flowing when I have to write about a difficult topic. Inspiration Maps also has a more kid friendly version called Kidspiration Maps. Click here to learn more about Inspiration Maps. Prizmo is one of my all time favorite apps. With Prizmo you can take a picture of text in a document and Prizmo will recognize the text using optical character recognition (OCR) then the app can read the text back to you using text-to-speech. Prizmo also is a great scanner allowing you to snap a picture of a document and save or share it as a PDF. Click here if you want to learn more about Prizmo. 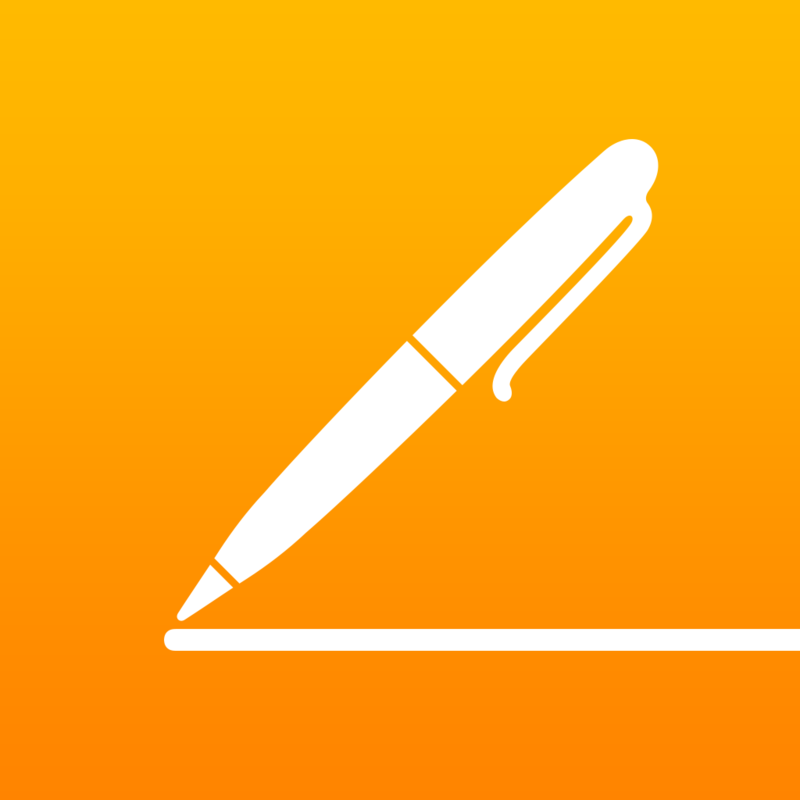 Apple's iWork suit is the Apple equivalent of Microsoft Office for the iPad. While Microsoft Office has more features iWork has everything you need to complete basic tasks. These apps allow you to use your iPad for productivity and adds a lot of functionality to your device. 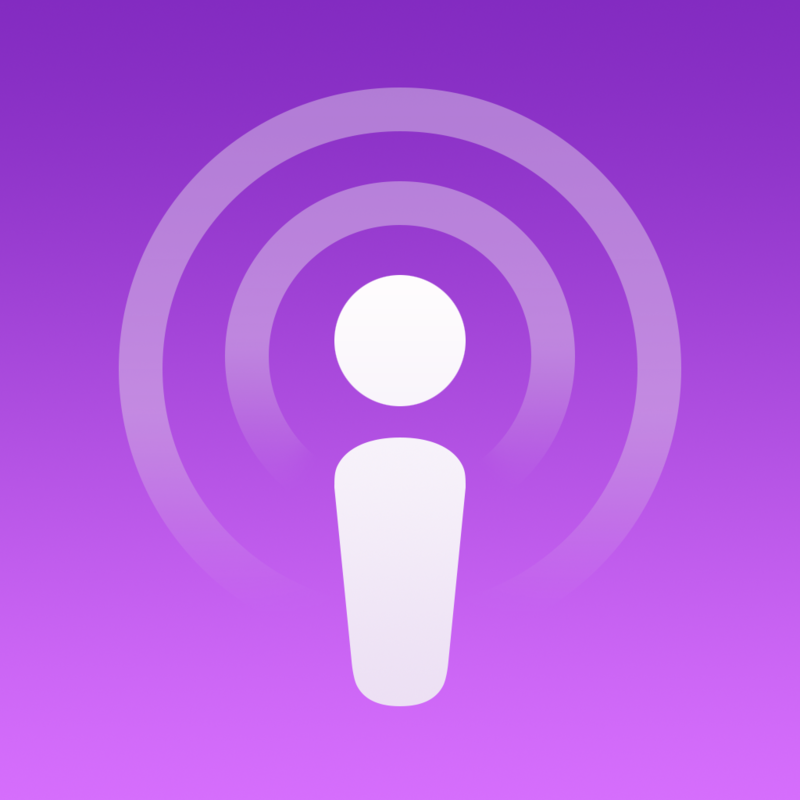 Podcasts is an app for managing and listening to Podcasts. Podcasts are audio or video shows from a number of provides. Podcasts can be put out by well known news organizations such as NPR, New York Times, ABC News, CNN, and many other lesser know sources. As an auditory learner I enjoy listening to Podcasts to learn more about topics that interest me. Click here for more information about Podcasts. 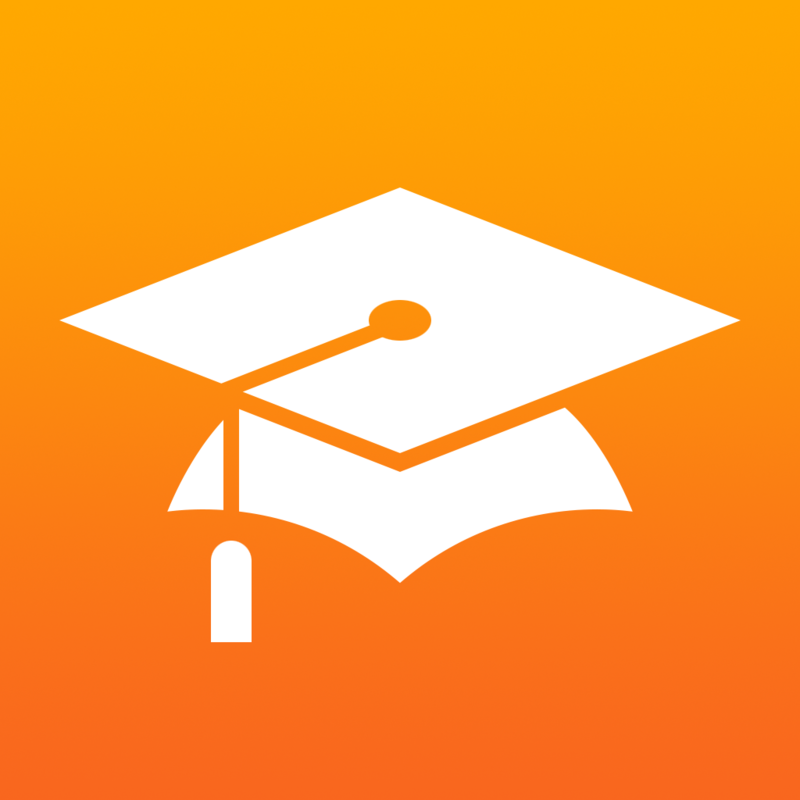 iTunes U is another Apple app that allows you to explore and follow classes from various institutions that interest you. You can follow a history class at Yale or a computer science class an Stanford. Once you subscribe to a course you can view videos of the lectures, PDFs of the slide shows, and other course material. iTunes U is an easy way to learn new things from home on the iPad. Click here for more on the iTunes U app. 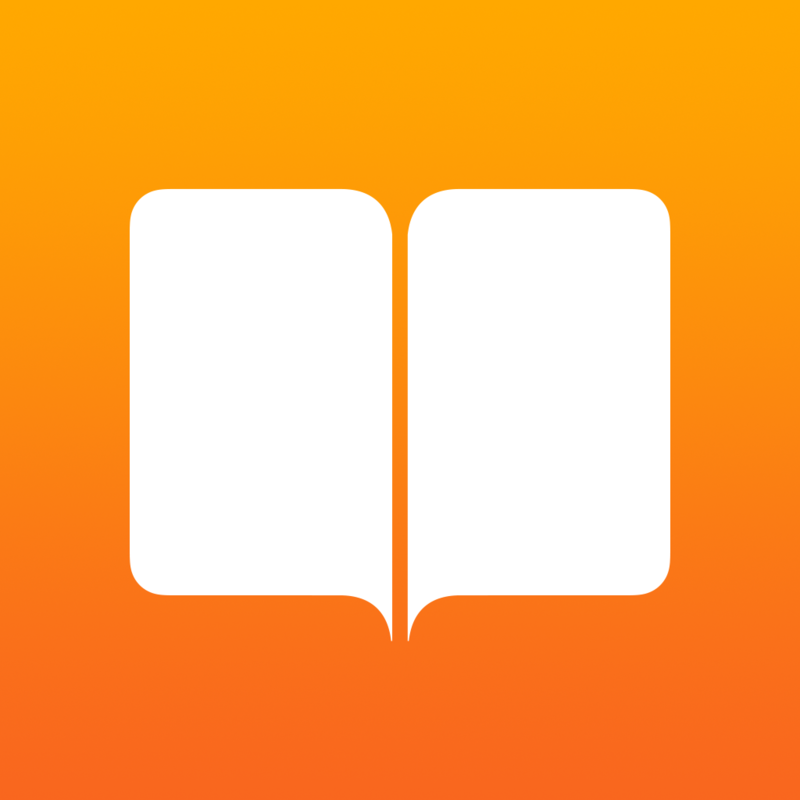 iBooks is reading app from Apple. The app is somewhat sparse in terms of accessibility features so I tend to use it sparingly. Unfortunately, iBooks is difficult to use for people who prefer text-to-speech with synchronized highlighting. Speak Selection allows iBooks users to read one page at a time with text-to-speech and synchronized highlighting, but users must highlight each page manually in order to have Speak Selection read it. 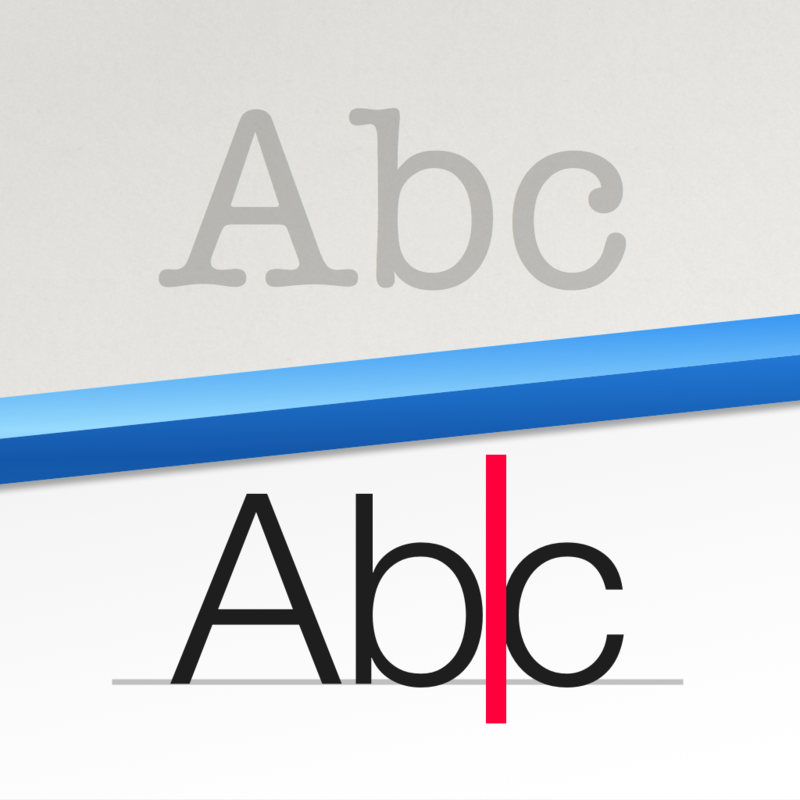 VoiceOver is another option for text-to-speech within iBooks, but it does not include the synchronized highlighting that is helpful to many with dyslexia. 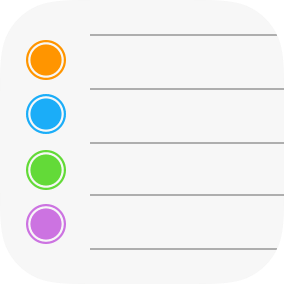 Reminders is an app that comes included with the iPad. It is a simple way to keep track of my homework assignments and other tasks. With Reminders I can enter a homework assignment on my iPhone and it appears on my computer and iPad as well. 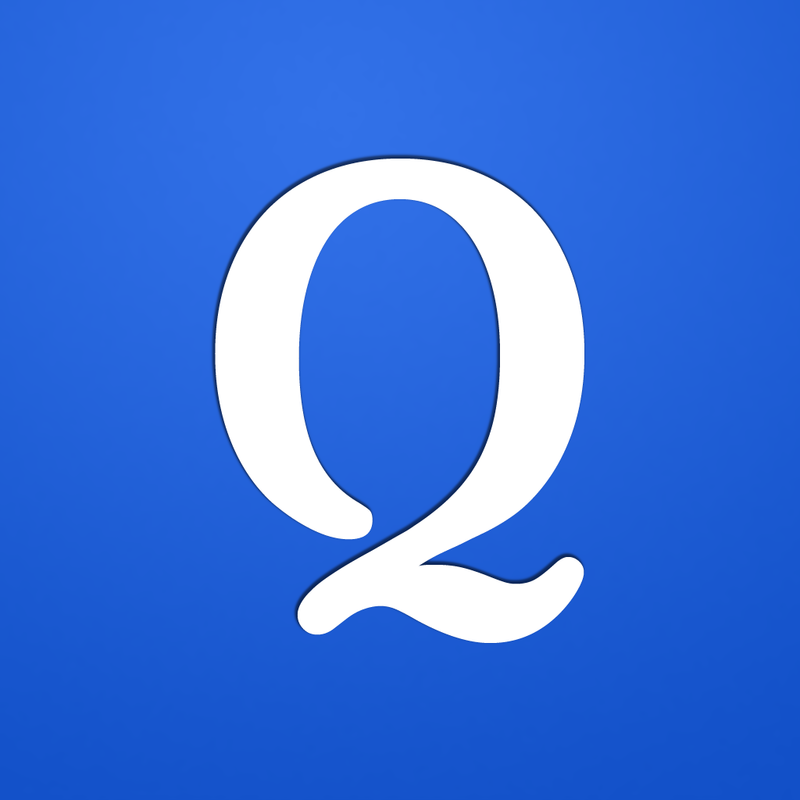 Quizlet is a website where users can create, share, and study flashcards. Users can make a study set on the internet and then study them on a computer or using the free Quizlet iOS app. Teachers can also make a study sets for their classes. Quizlet also offers pre-made flashcard sets for popular vocabulary books, SAT vocabulary, and more. Flashcards can also include images to aid in studying. Once the study set is open you can view the terms in list mode or in flashcard mode. Quizlet includes text-to-speech allowing users to hear the content of their flashcards. The text-to-speech helps me learn my vocabulary words more quickly and also helps me pronounce the words correctly. Learn more about Quizlet by clicking here. 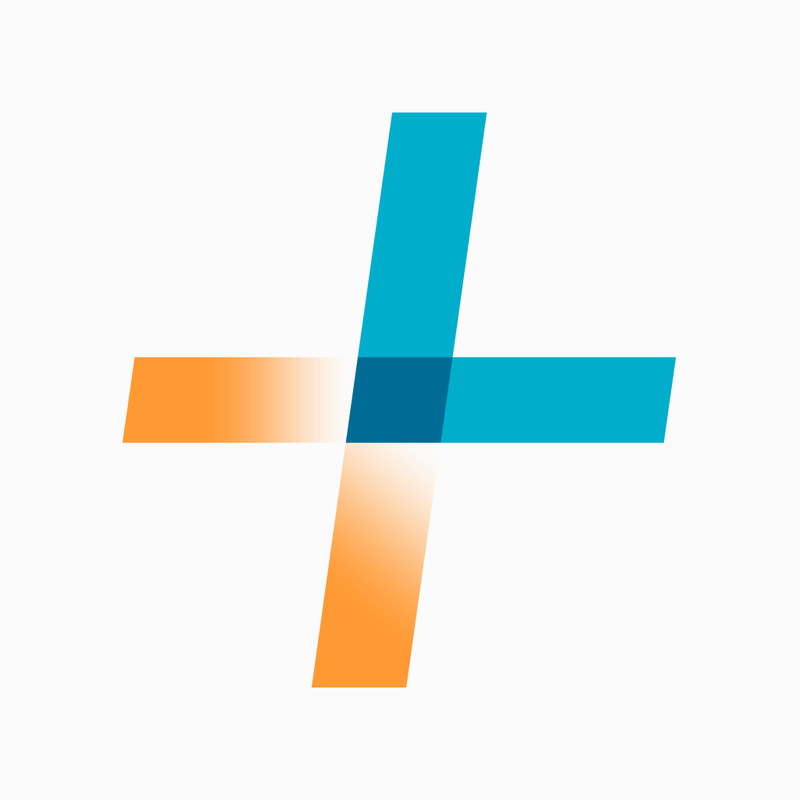 WolframAlpha is a powerful reference services that can answer complex queries as well as provide useful graphs and visuals. I like using WolframAlpha to double check my math calculations and to research interesting topics. You can also use WolframAlpha from a web browser by visiting WolframAlpha.com. 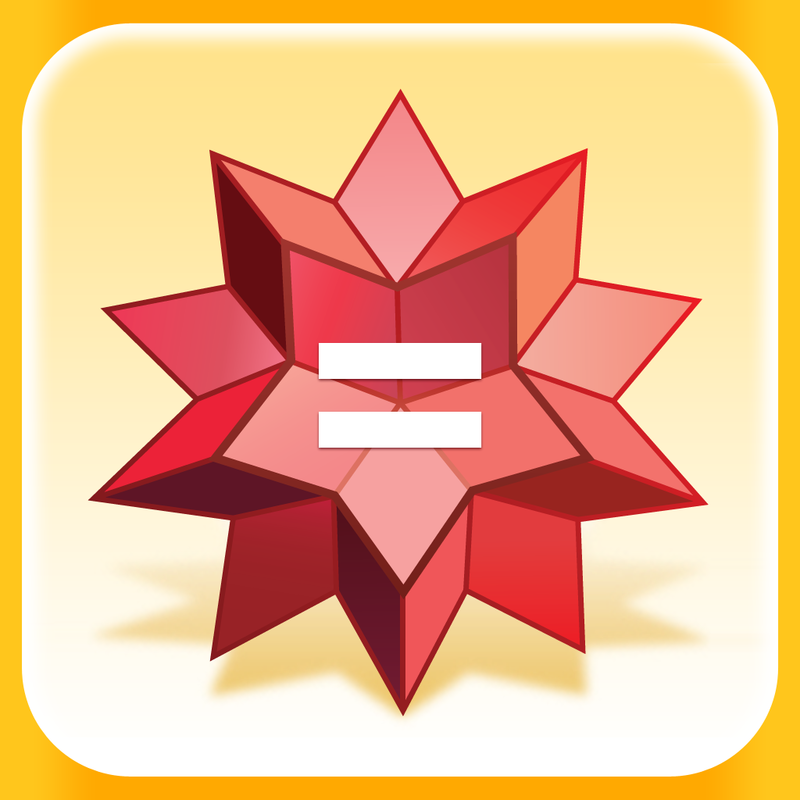 Click here for more information about WolframAlpha. Click here to learn all about the Livescribe 3 Smartpen. Kurzweil 3000-firefly is a app that allows you to view and read Kurzweil documents that you store online. The app is free for users that have a Kurzweil 3000-firefly licence. Users can save a Kurzweil document to firefly from their computers and then view and read the document using text-to-speech. The service is helpful for people that use Kurzweil frequently and want to read documents while on the go. Firefly can also make sharing Kurzweil documents to multiple people much easier. Click here to read more about Kurzweil 3000-firefly.